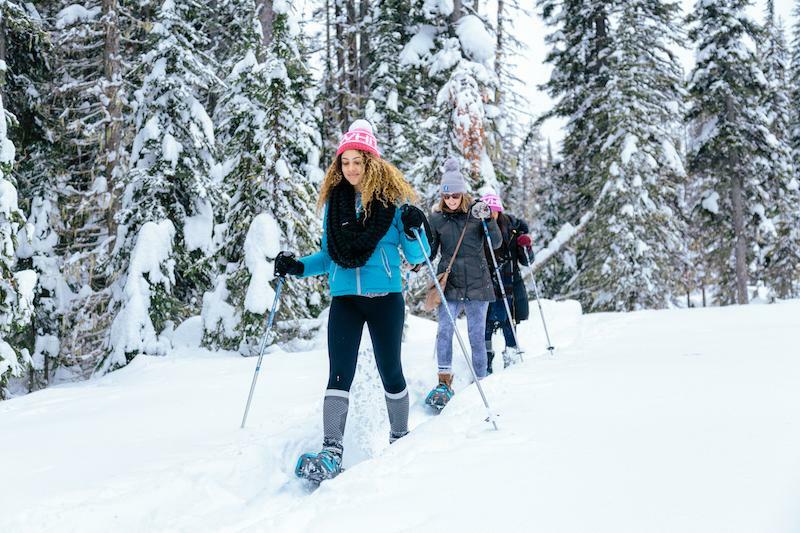 Get your heart rate pumping on the snow with snowshoeing! This fun activity is perfect for anyone who wants to get active in the great outdoors during winter. If snow snowshoeing is new to you, we suggest signing up for our Interpretive Tour or Family Adventure Tour. In both tours, our expert snowshoe guides will lead the way and teach you about the local flora and fauna. If you prefer to plan your own adventure, you can rent snowshoes from the rentals department, located in the Village Centre Mall, and hop on Lara’s Gondola to start your adventure in Happy Valley on our 14km of wilderness trails. These snow-covered, secluded trails are a beautiful and peaceful escape. Not for the faint of heart, our gigantic, 60ft ice tower, located in the Happy Valley Adventure Park, is a wonder of nature and man-made architecture. 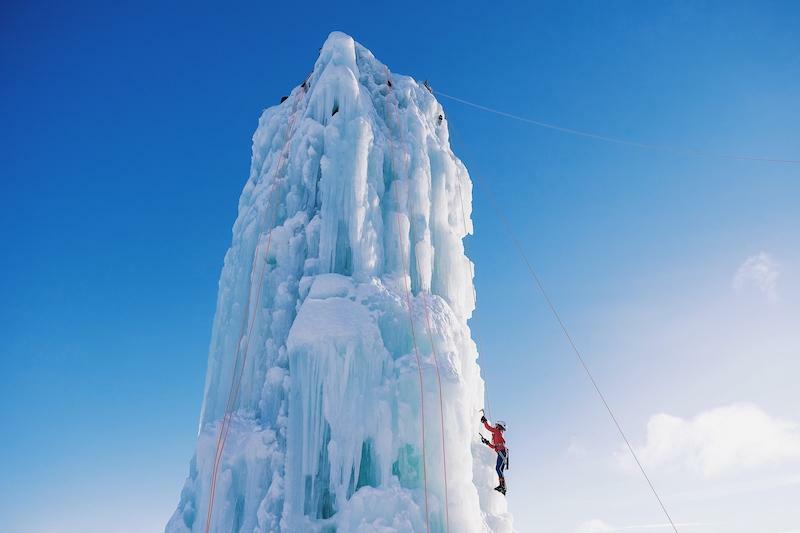 All climbing gear is provided, and our passionate ice-climbing tower staff will cheer you on the whole way to the top. 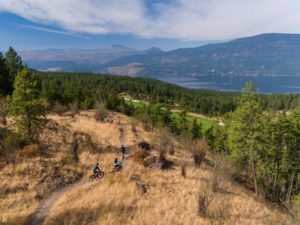 You’ll challenge both your body and mind with this adventure and make a memory (with photos) you’ll never forget! Challenge the locals to a friendly game of pickup hockey or go for a leisurely skate around the rink with your someone special. 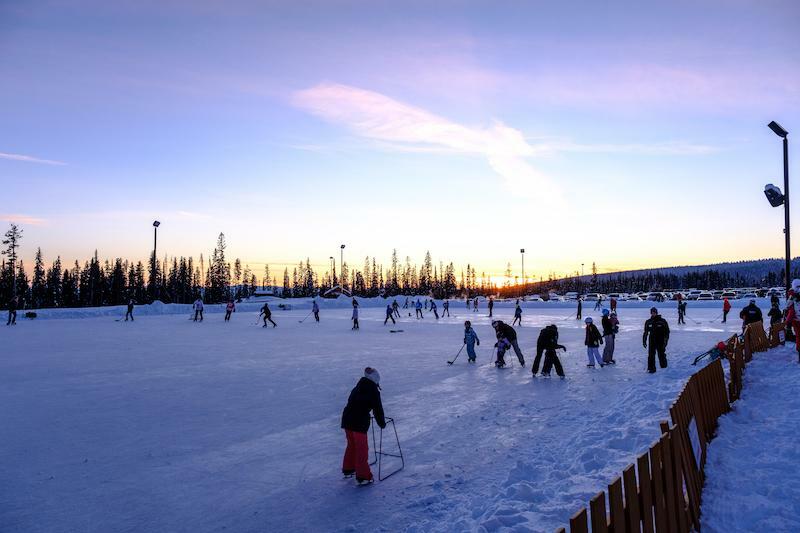 Big White’s ice-skating rink is all a great place to teach kids how to manoeuvre on skates. Afterwards, Sk8ters Bistro is the go-to spot to grab a slice of pizza or an epic Belgian waffle. 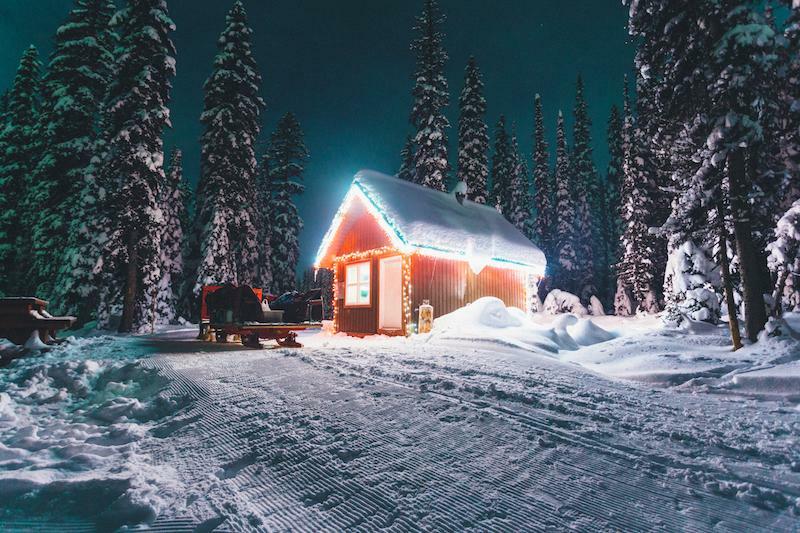 Book a horse-drawn sleigh ride to impress your friends (or date) with your new extensive knowledge of Big White’s non-skiing adventures! Cozy up under a blanket and enjoy hot chocolate while gliding through snow-covered forest trails to a warming cabin in the woods. It’s a fantastic experience to meet the horses as well if you’re an animal lover!